In today’s urban environment, parks and leisure spaces attract not only children but the entire community seeking a healthy, outdoor lifestyle. 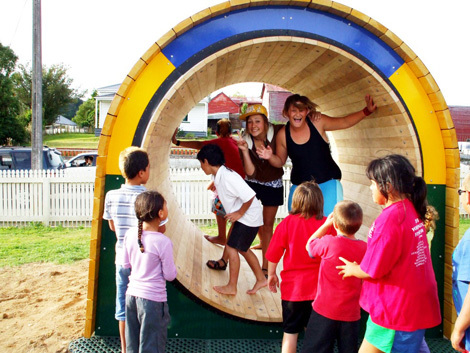 To cater for this, Urban Play offers an array of outdoor equipment suitable for all ages. The sky really is the limit when it comes to skate park equipment. RHINO’s modular skateboard ramps and components including half pipes, fun boxes, grind rails and more, offer infinite combination possibilities to cater for specific projects. Materials used in construction are durable and low maintenance, offering quality at an affordable price for any budget or playspace. RHINO also produces the quietest ramps on the market — keeping the neighbourhood happy. FREEGAME creates a space for sport and games. Our courts give children, adolescents, and adults the opportunity to be physically active without ever getting bored. Multisport pitches have built-in basketball hoops, football goals, adjustable nets and backboard, and a variety of fencing and seating options, making just about every sport possible in one place. FREEGAME can transform any open space into a community meeting place. BLOQX engages users of all ages and abilities in active social interaction. 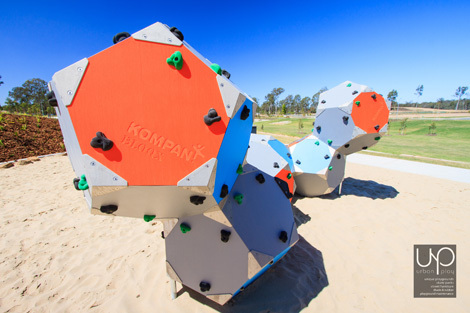 These unique 3D play sculptures provide a new climbing experience with staged challenges and passive rest spaces. Designed to be a visual landmark in any playground, BLOQX removes barriers and encourages kids, adolescents, and adults to play together. The X-ERCISE range is a variety of equipment pieces designed to target all areas of the body and get people moving! An outdoor fitness station can be used as a complete workout area or to add variety to a walking or running path. Because the user only uses their body weight when exercising, it is safe and gentle on the body. 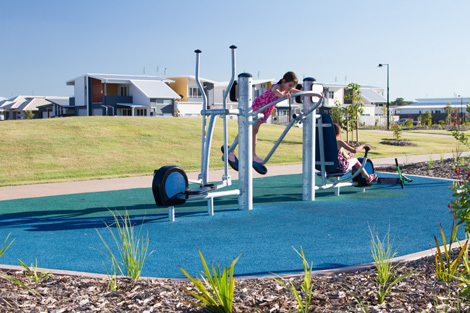 X-ERCISE is the only approved outdoor fitness equipment range that can be installed in connection with children’s play grounds. 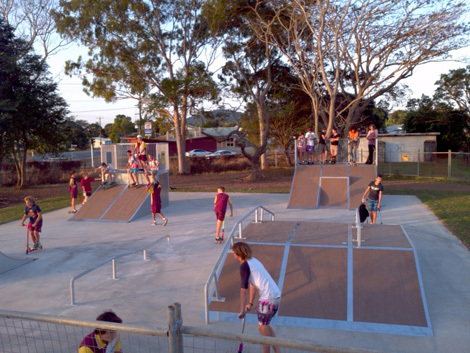 Urban Play design, supply and install public playgrounds to keep kids and parents active and outdoors. Play is our passion, the world is your playground.